The Vancouver Film industry is campaigning be classified as manufacturing in order mitigate the effects of the Harmonized Sales Tax (HST) referendum. For those outside the province, the HST is a combination of the federal Goods and Services Tax (GST) and Provincial Sales Tax (PST). This raised the sales tax from 12.5% and 13% and expanded it to cover a host of other products, like restaurant meals. This of course, caused mass outrage and a referendum which resulted in the demise of the HST and a very expensive journey back to the way things were. 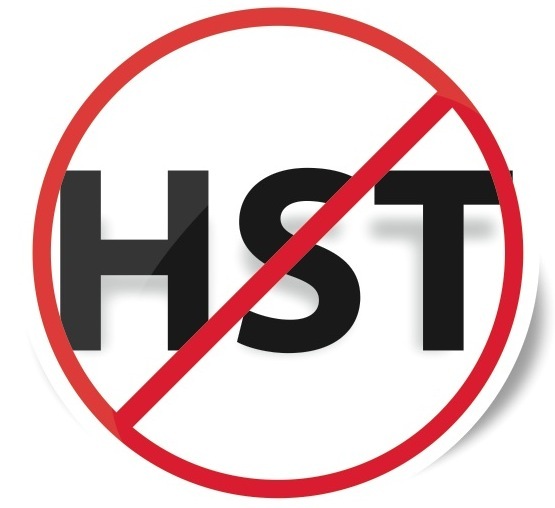 What most people didn’t know about the HST was that it allowed businesses like the Film Industry to hang on to more of their money. This means that they have to go through all this rigamarole so all of our production doesn’t get shipped to Toronto. While its true no one lost an election by trying to get rid of taxes, if we want to keep things like our health care and public education, don’t we need to realize that you get what you pay for?